When it comes to celebrating your special day One Fun Photobooth brings out the smiles and the fun in your family, friends and guests. 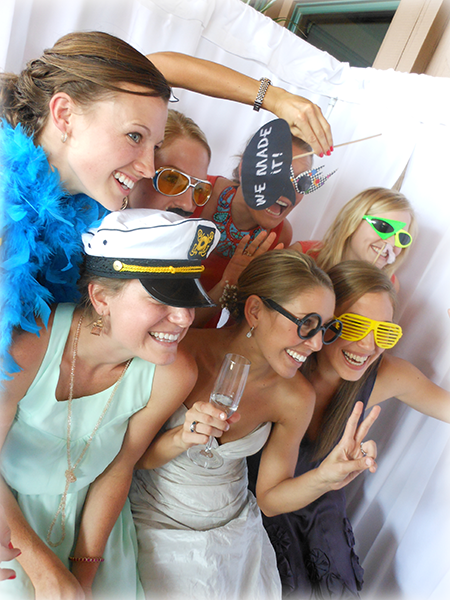 Nothing brings together people like our photo booth. 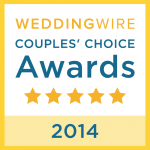 Hundreds of couples trust our company to be fun outgoing and professional. We would love to make you one of those couples. The fact that our designers create a one of a kind special memento that is set to your colors, style, and theme of your wedding is not enough, we make sure you have the best photo guest books to keep those memories for a lifetime. 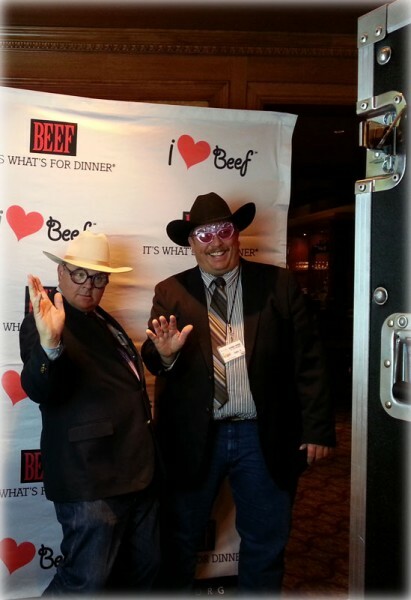 Don’t be left hanging by those that claim to be a photo booth company, our business is a real business registered in the state of Idaho and fully insured. 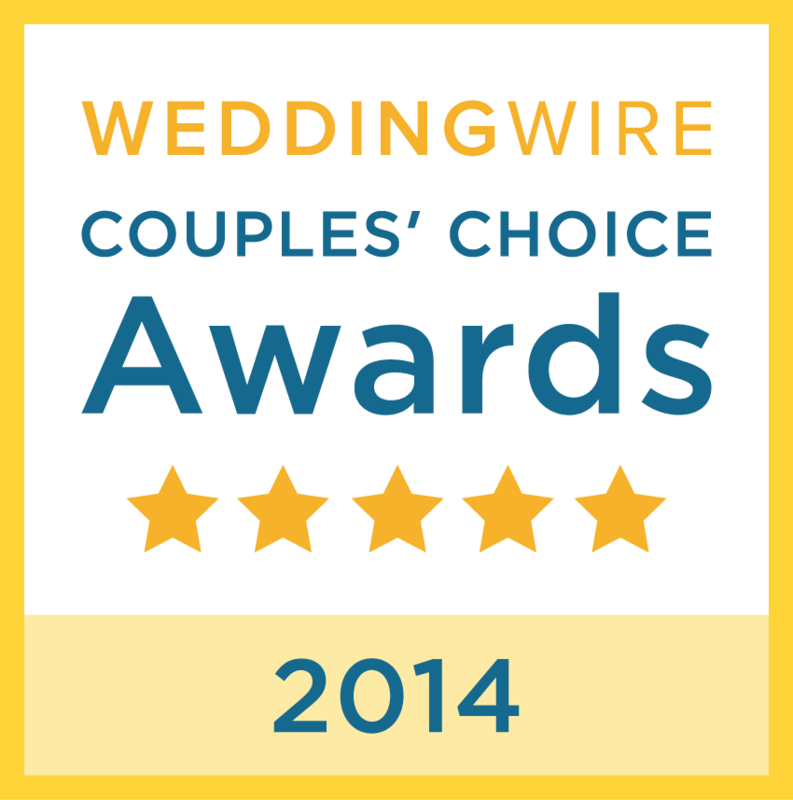 Our company is in the top 5% in the country and was awarded the Weddingwire Couples Choice Award for 2014. Take a break from the norm of corporate parties and events. Add a little spice that will bring smiles to the faces of your guests and associates with One Fun Photobooth. Grand openings to product launches, Summer Picnics to Holiday parties, One Fun Photobooth can give you a huge return on your investment and the branding you are looking for. Your vision is what drives our designers to give you the perfect setup and the layout for your event. Being versatile, we can give you an open booth style with a branded backdrop, a conventional style or even a green screen style. The Senior Grad Party might be the last time your Seniors get to see each other. Wouldn’t it be great to have some of these memories captured in a fun and different way? You may think that just having a camera at the Grad Party is enough. The photos are but one reason to choose a photo booth for the all-nighter. They make great memories and your Seniors will love them as a keepsake to remember this very special night. Also, a photo booth allows the Seniors to loosen up and just let go. A smile or a goofy look always makes for great fun and it brings people together. Everyone will have a blast deciding what poses to do and what props they want to use. One Fun Photobooth uses only state-of-the-art equipment. Photos are processed within seconds “live” on the spot using the same chemical and ink-free process used in many of today’s photo labs. These are real photos, not inkjet printouts that will fade with time and smudge with sweaty hands. All individual photos in the photostrips are taken with a 12.5 megapixel camera and can be enlarged to a poster size 11”x17”. Each Grad Party photostrip will have it’s own unique layout and design (check out some of the cool designs on the website) and an attendant will accompany the booth to assist with it’s setup and operation.